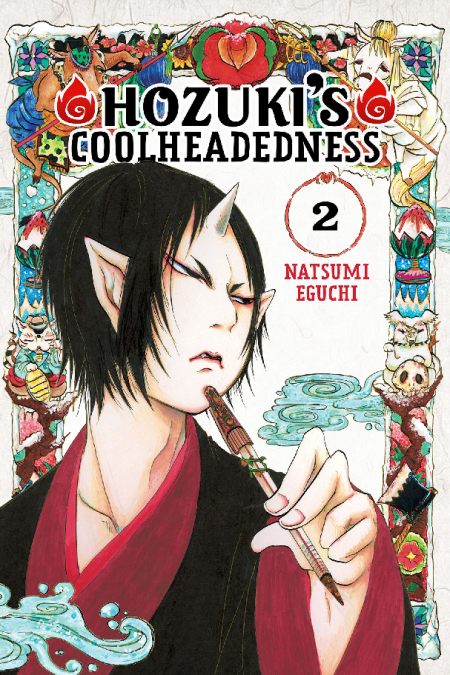 Be it Momotaro's former loyal comrades idolizing him, a gossip journalist (cat) out to slander him, or an idiotic idol who knows nothing about him, Hozuki-sama's cool-headed relations leaves everyone with a chilled heart. And now, he hosts a sadistic sports festival in order to whip the wimpy Hell wardens into shape! Of course, his relationship with Heaven's resident Chinese medicine man, Hakutaku, is as hairy as ever!